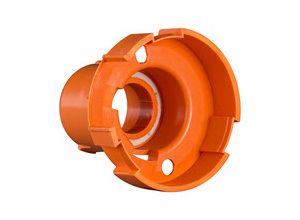 Special designs are readily and inexpensively made from plastics. 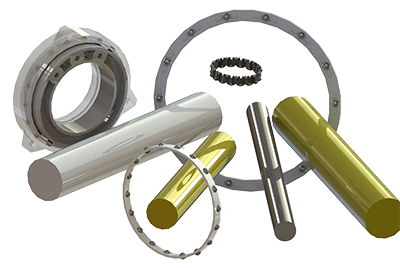 This allows engineers complete freedom to design the bearing around the device rather than attempting to design the device around a limited range of standard bearings.KMS can design a bearing around a stock cage that is determined by the load, speed and overall size requirement. 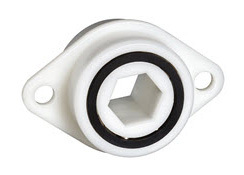 We have standard cages to accommodate bearing sizes for as small as ½ inch O.D. to as large as 5" I.D. 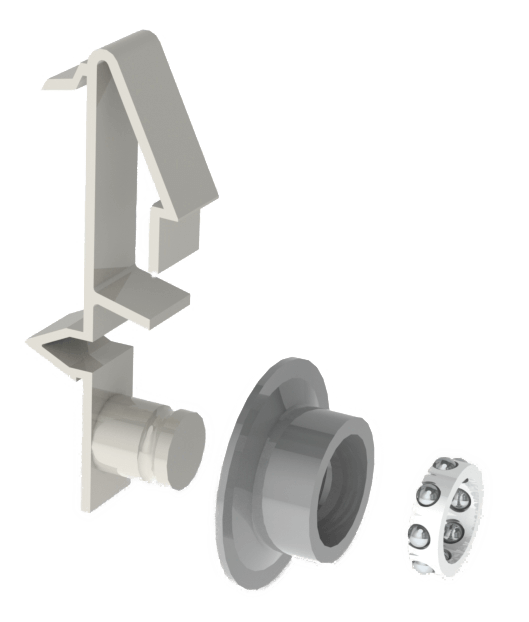 If we do not have a cage for your size requirement we can easily create a new cage size by machining, 3D printing or producing a new mold tool. 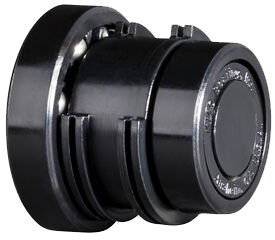 There are numerous modification possibilities for our standard bearing. 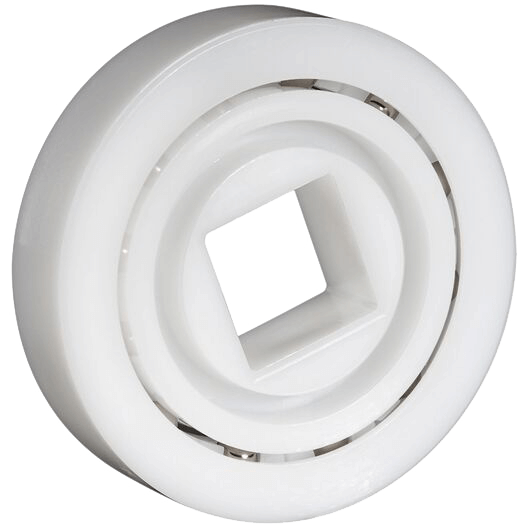 We can modify the round hole to a hex, square, or to a self-mounting fastening design. 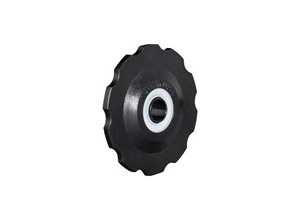 The standard round outer ring can be modified to a two-hole flange, a sprocket, a gear or a self-mounting fastening system. 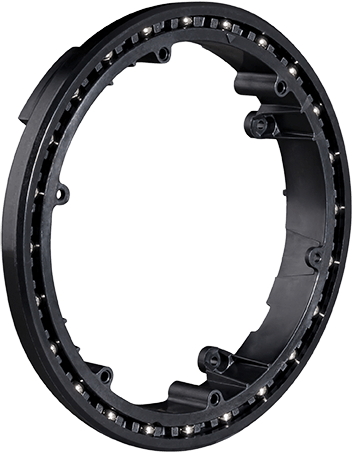 Consider the unconventional by calling KMS Bearings, Inc. We'll work with you to select the right design, size, and material to best fit the application.